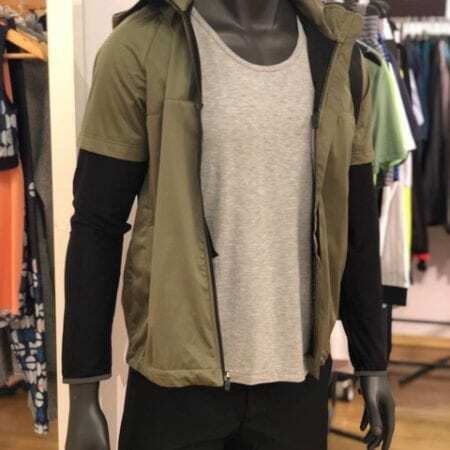 The activewear category has grown in popularity over the past few years. 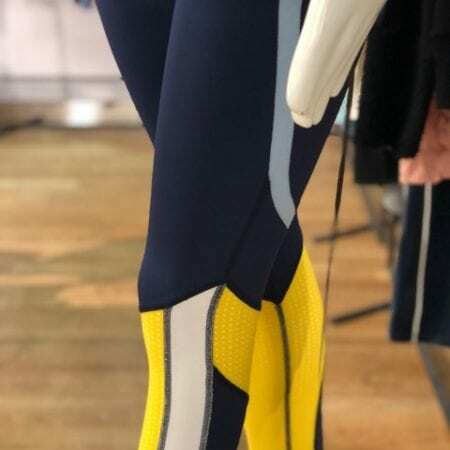 As we have mentioned, many sportswear brands are creating stylish athletic apparel that looks chic enough to wear outside of the studio or gym. 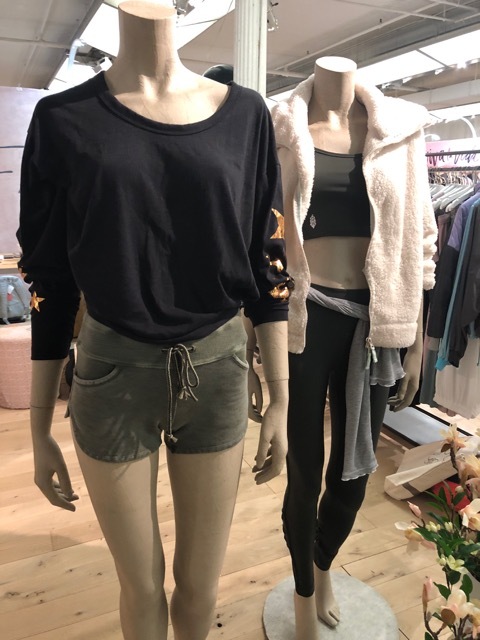 It has never been trendier to be seen looking like you have been working out. 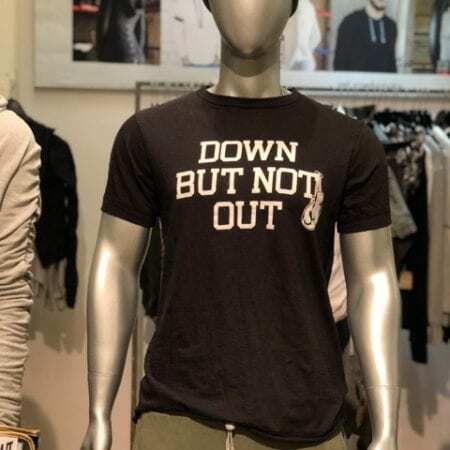 After all, looking good= feeling good. 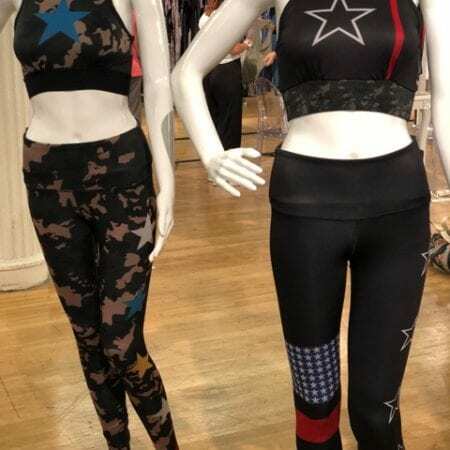 Active Collective, the trade show that specializes in athletic wear showcased the latest finds in the fitness fashion market. 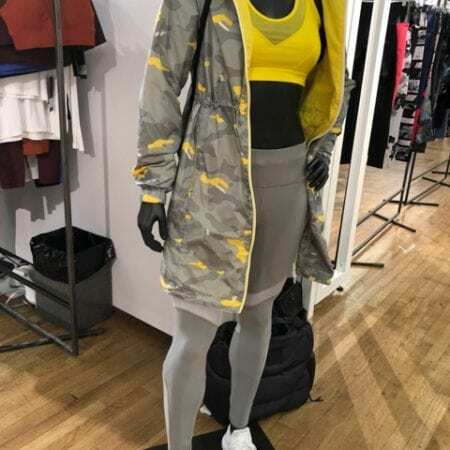 More than 250 brands presented products highlighting performance wear, active fashion, athleisure, accessories and footwear at the Metropolitan Pavilion. 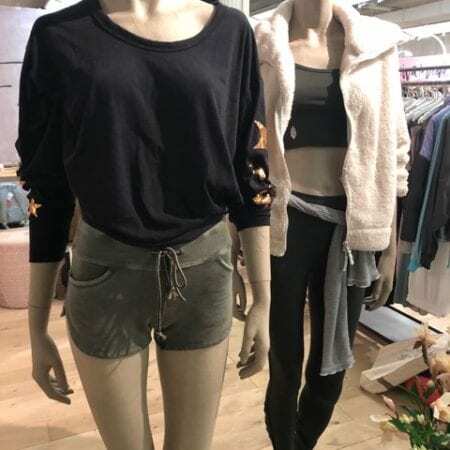 Attendees sampled smoothies involving Acai Antioxidants and Mango Matcha while touring the aisles of the latest trends. 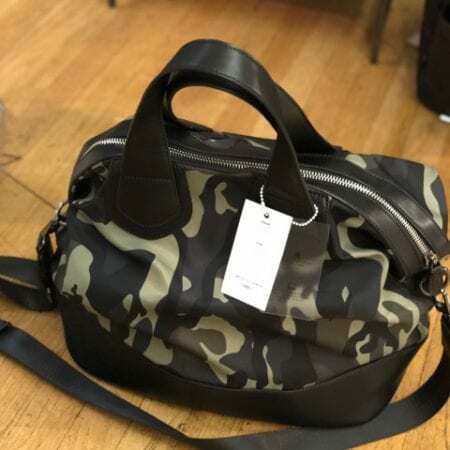 Brands including P.E. 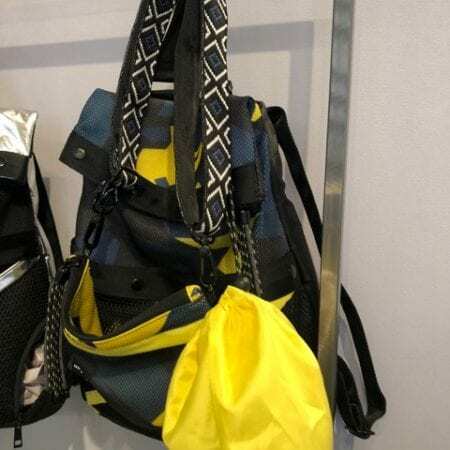 Nation, Noli Yoga, MPG, Shape, Free People Movement, and Go Dash Dot revealed performance wear highlighting textured prints, liquid leggings, fanny packs that double as a yoga sling, and gym bags suitable for cocktail hour. 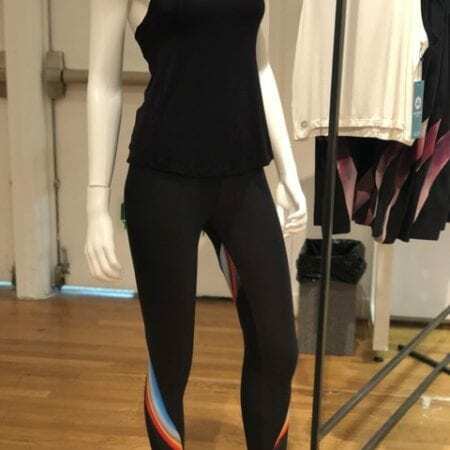 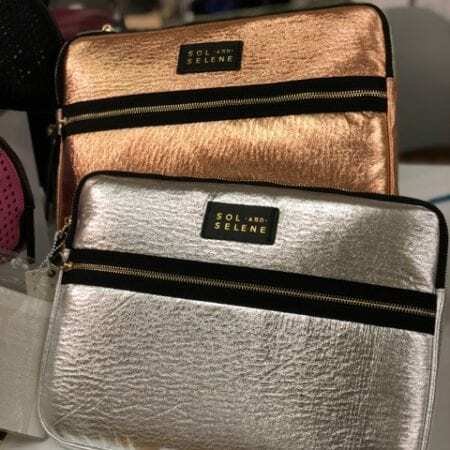 Although many of the brands are found in such retailers as Nordstrom, Bloomingdales, and Barney’s, many fitness studios are stocking up on fashion minded fitness apparel and accessories. 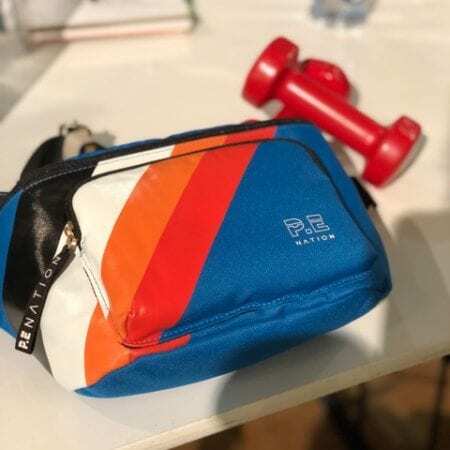 So here are a few of our favorites that make us want to head to the gym right now, or at least look like we are headed to one.